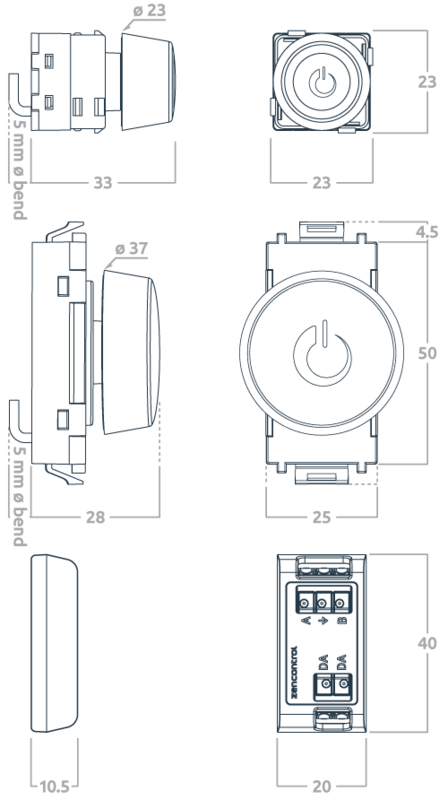 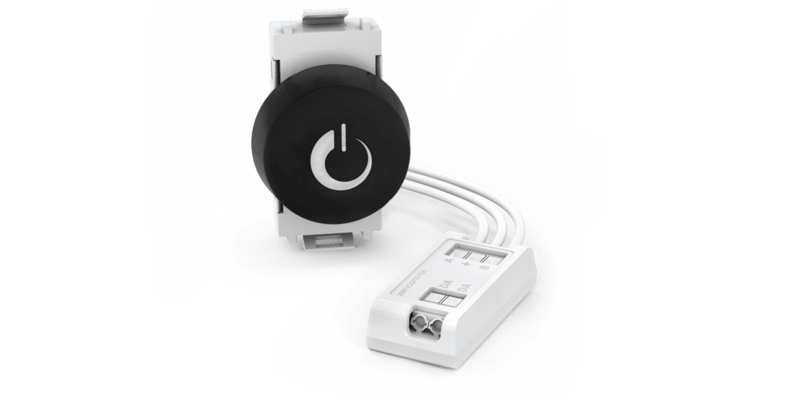 By default the zc-rotary is configured to have 3 control device instances corresponding to rotate clockwise, rotate counter clockwise and push. 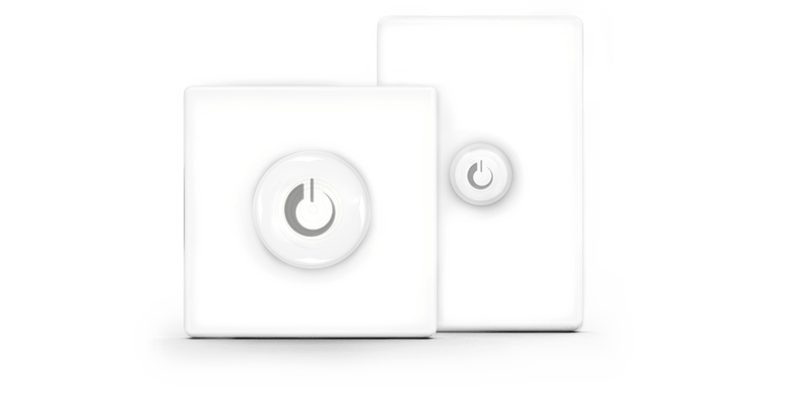 The push instance supports both long and short press functions. 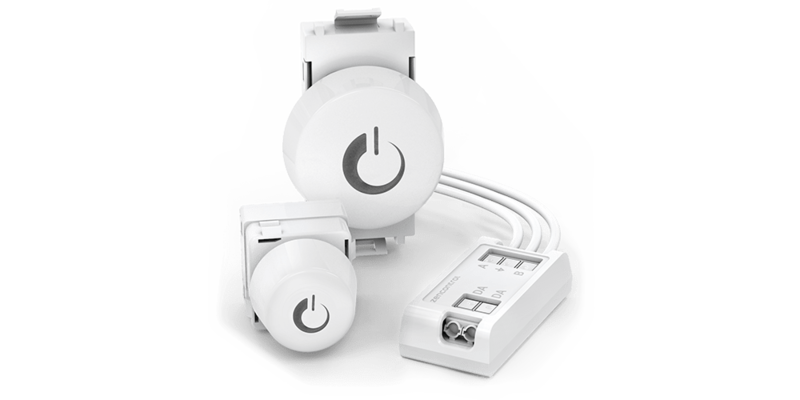 Actual function is dependant on the configuration of DALI-2 application controllers connected to the DALI line. 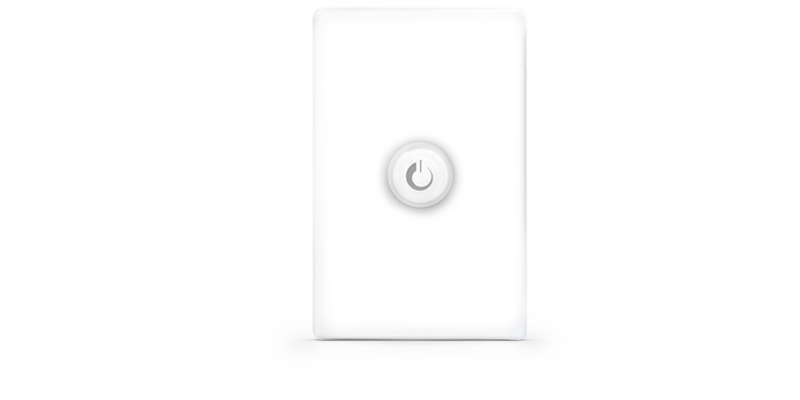 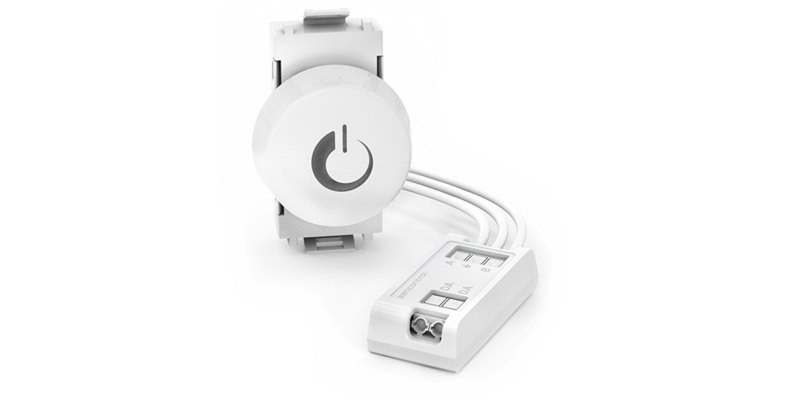 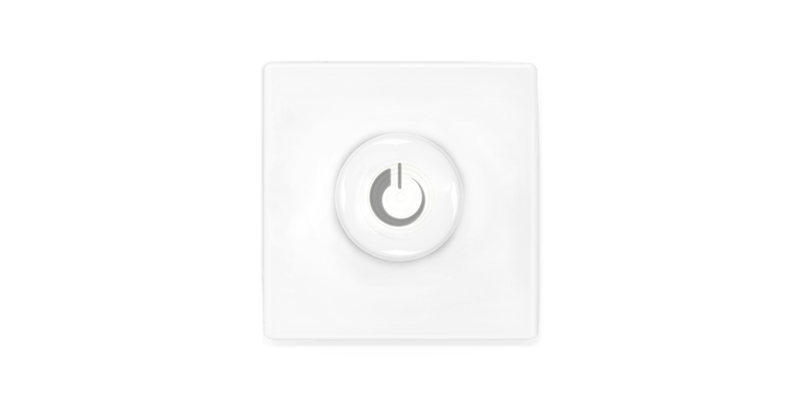 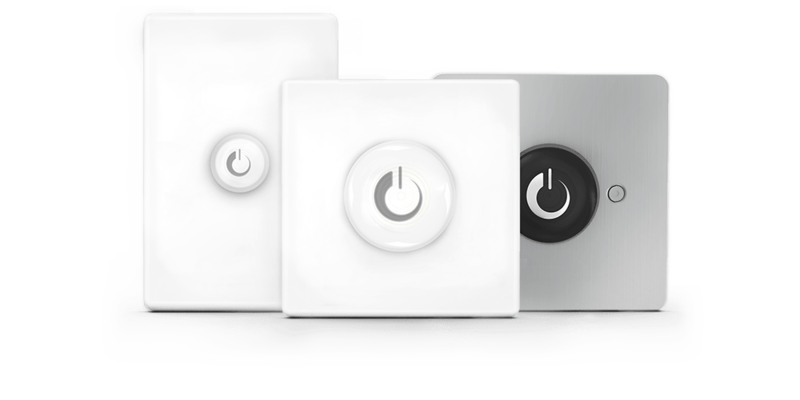 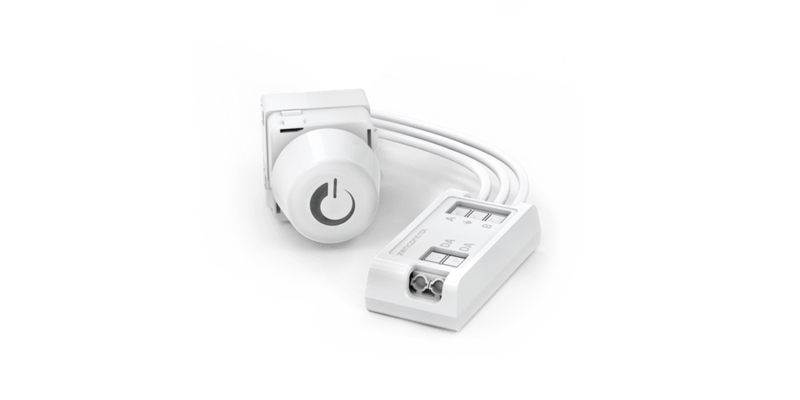 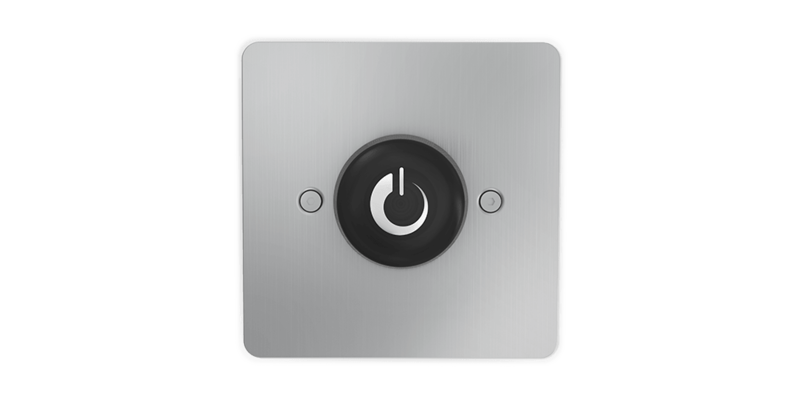 With the zencontrol control system the rotary is ideal for tunable white control.